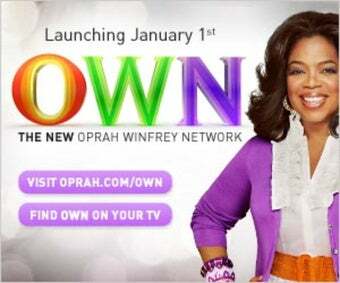 The Oprah Winfrey Network was born today! Now you can watch as many shows about Oprah, Oprah's celebrity-friends, self-improvement philosophers, love bowls, and Miracle Detectives as you want. Will people tune in and "OWN it," lol, or ignore it?